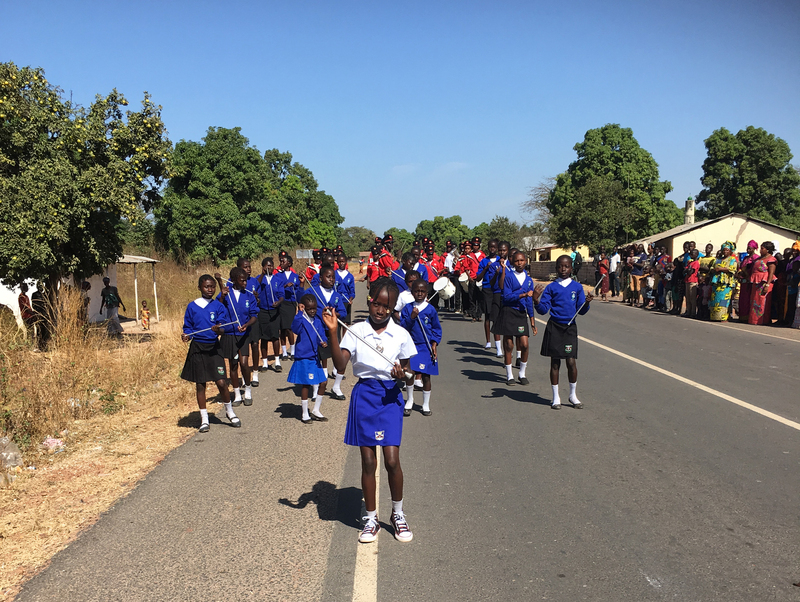 The first Mboka Festival of Arts, Culture and Sport took place in The Gambia from 7 – 17 January 2017. 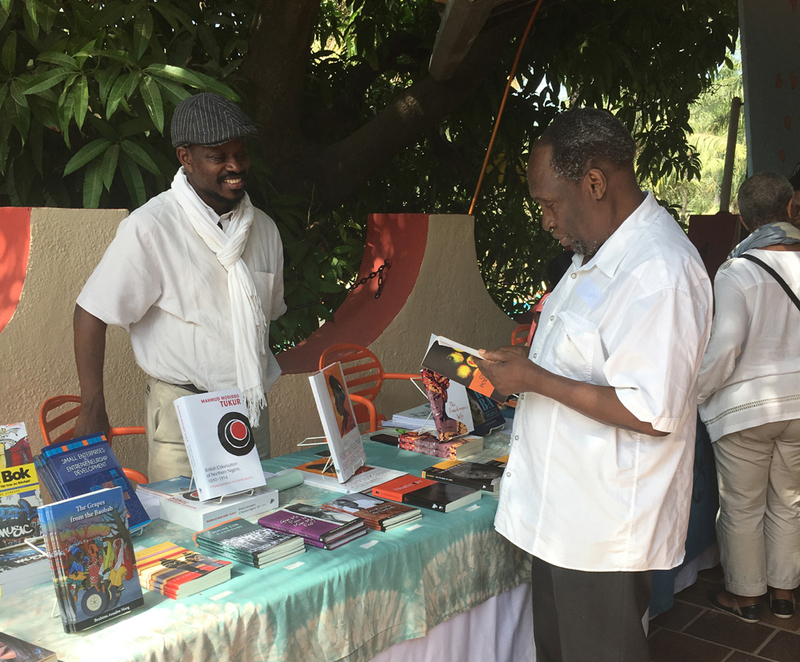 The guest headliner for the literary arm of events in Bajul was author Ngugi wa Thiong’o. The festival was founded by three people including Kadija George a literary activist, project arts manager and teacher/trainer. Then there is Dr. Momodou Sallah a leader in Globalisation and Global Youth Work at the Social Work, Youth and Community Division, De Montfort University, UK. Lastly there is Adama Bah an associate member of the International Centre for Responsible Tourism. Mboka which means ‘One Family’ in Wolof was an all-encompassing festival with a variety of events in sports and culture. The program run in a number of venues including Senegambia Hotel, Senegambia, Manduar Development Hub, Near Brikama, NCAC (Mango Tree) in Fajara. 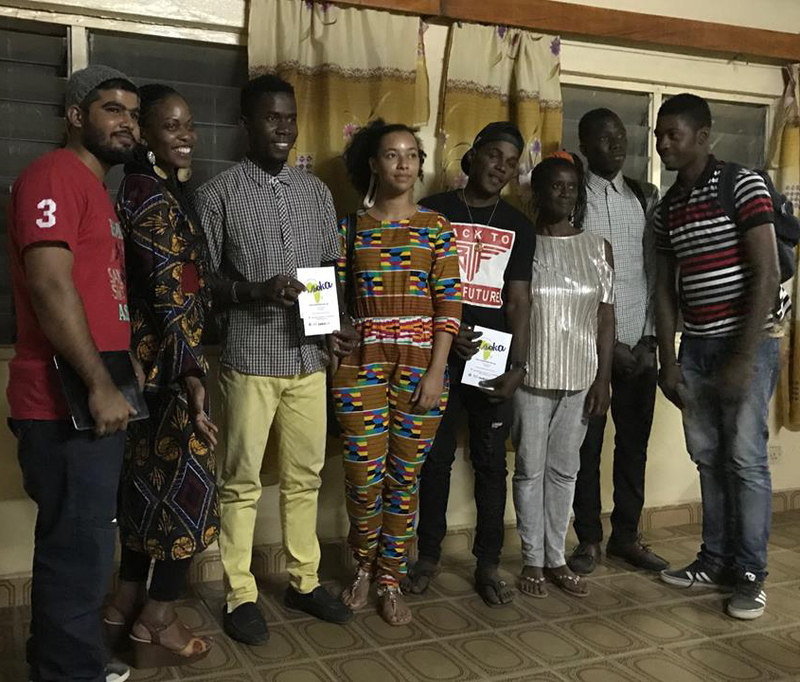 It was organised by Camp Africa, Global Hands and SABLE Publications with support from our partners, ADEPT (UK), Asset Bantaba (The Gambia), Numbi Arts (UK) and the Organisation of Women Writers in Africa (USA). We here at JamesMurua.com are a literary blog so we want to focus on that aspect of the festival. 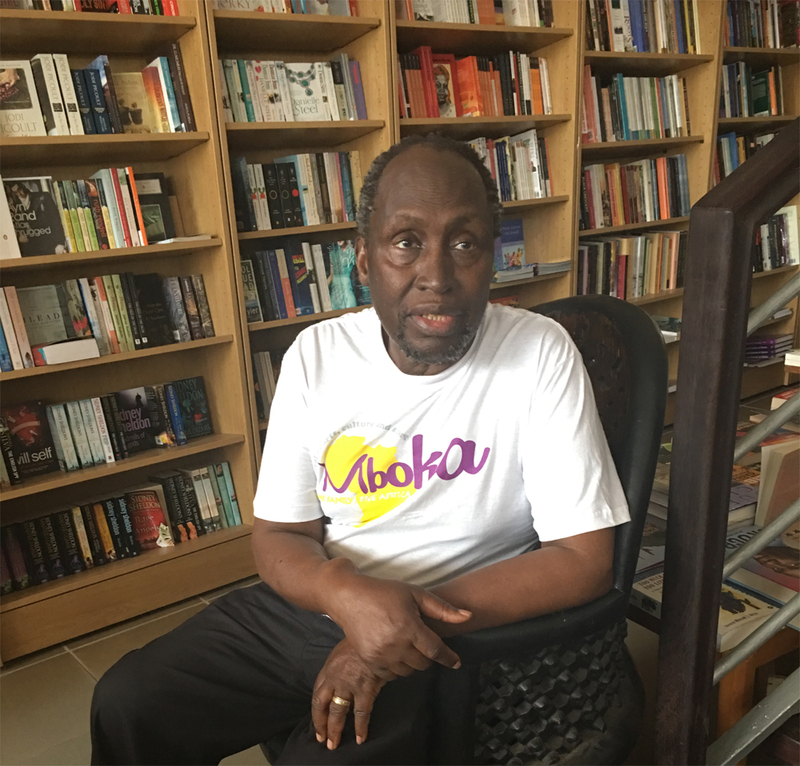 The big draw just like at the Ake Festival in November was Ngugi wa Thiong’o and there were a few events surrounding his work. Just like in Nigeria, his story The Upright Revolution featured with both a reading as well as a dramatisation. The reading of the much translated story, including in three Gambian languages Wolof, Mandinka and Fula, was conducted by Cornelius Gomez. Also featuring at the festival was the play The Black Hermit which was produced by Ebunjan Theatre Troupe at the opening ceremony for the International Book and Art Fair. The play was the first published East African play written in English and it was written by, you guessed right, Ngugi wa Thiong’o. It was clear that the visit of the author was appreciated. 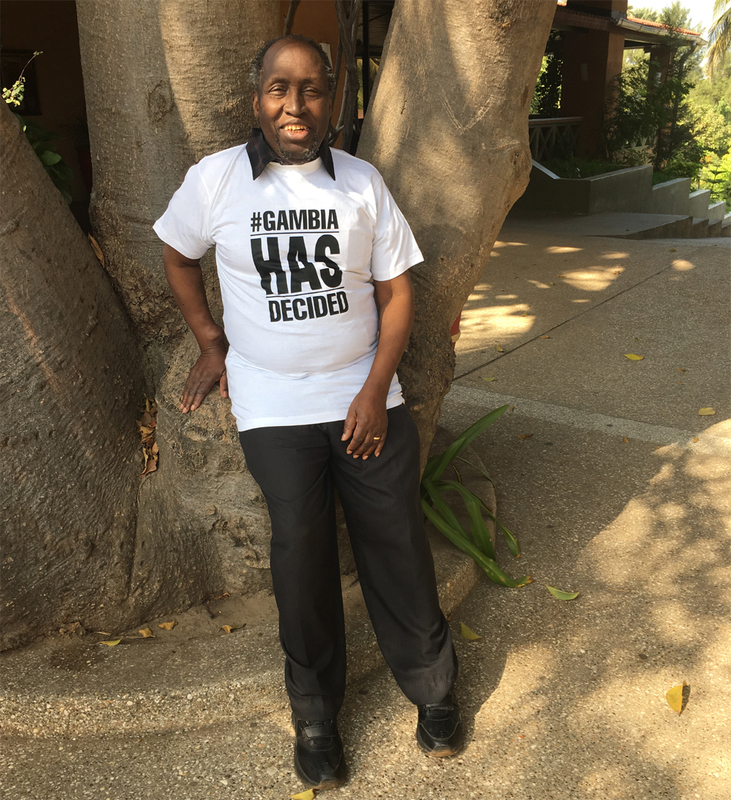 He encouraged festival participants to nurture and publish both written and spoken Gambian languages to keep their culture and heritage alive. You can watch a report by Ebrima Baldeh on “African language warrior” Ngugi compiled as he landed in Bajul below. It wasn’t only Ngugi who featured at the festival of course. There was a book launch for Rosamond S. King an academic and poet whose stories have appeared in Writers, Writing on Conflict, Wars in Africa, Long Journeys, and in the magazine Actu’elle.. She was launching her collection of poems Rock| Salt| Stone published by Nightboat Books. Also featuring at the festival were local writers like including Isatou Alwar – Graham. Then there was the poetry. Jamaican/ British poet Patricia Foster who also happens to be the Sable Lit Mag poet in residence offered workshops for those who wanted to learn this often misunderstood art. Here is a video of Foster, who is not only a poet but also life coach, speaking on the beach on her last day of the festival. 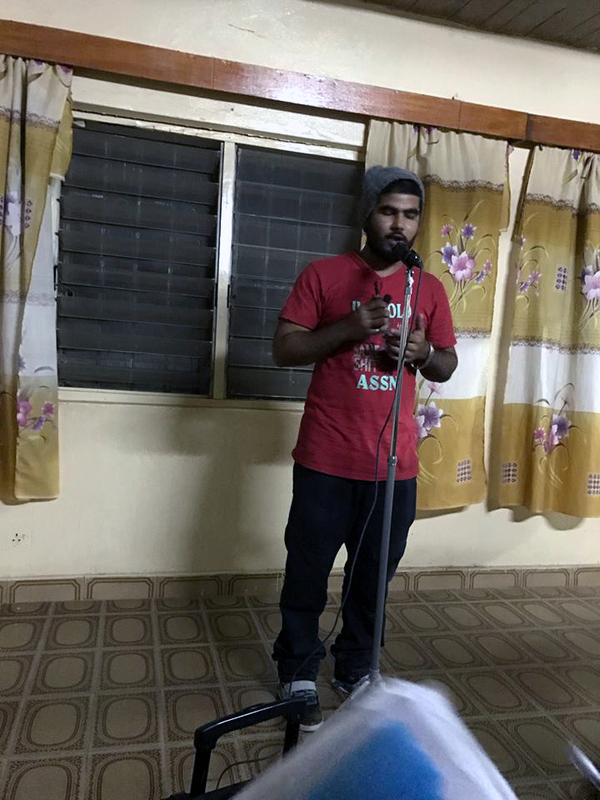 Apart from the teaching, there were also poetry performance galore. Some of the peformances included by the poetry collective The Cloud. Here are more images from the festival courtesy of the festival organisers. Patricia Foster with Cloud Collective. Precise n informative . Well done !